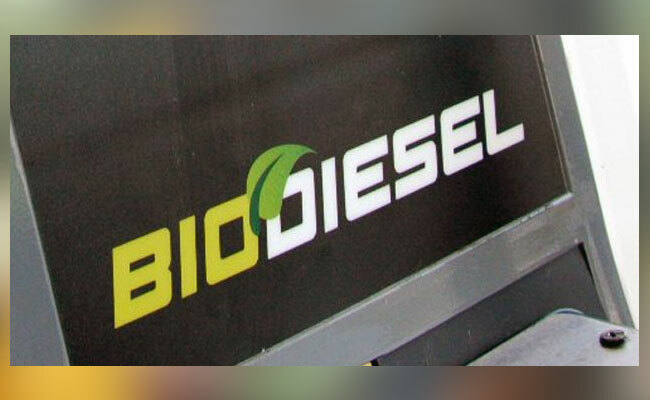 InfoSAWIT, KUALA LUMPUR –Biodiesel trade in China keeps increasing. Embassador of China for Malaysia, Bai Tian,said, biofuel and biodiesel (B5) consumption in 2016 reached about 165 million tons and 8,25 million tons for each and the biofuel production in 2015 reached 300.000 tons. Bai Tian said, the needs of palm oil biodiesel might reach 8 million tons and this is potential to biodiesel industries in Malaysia. “We do hope, Malaysia could advantage the good opportunity,” he said as quoted from Bernama.